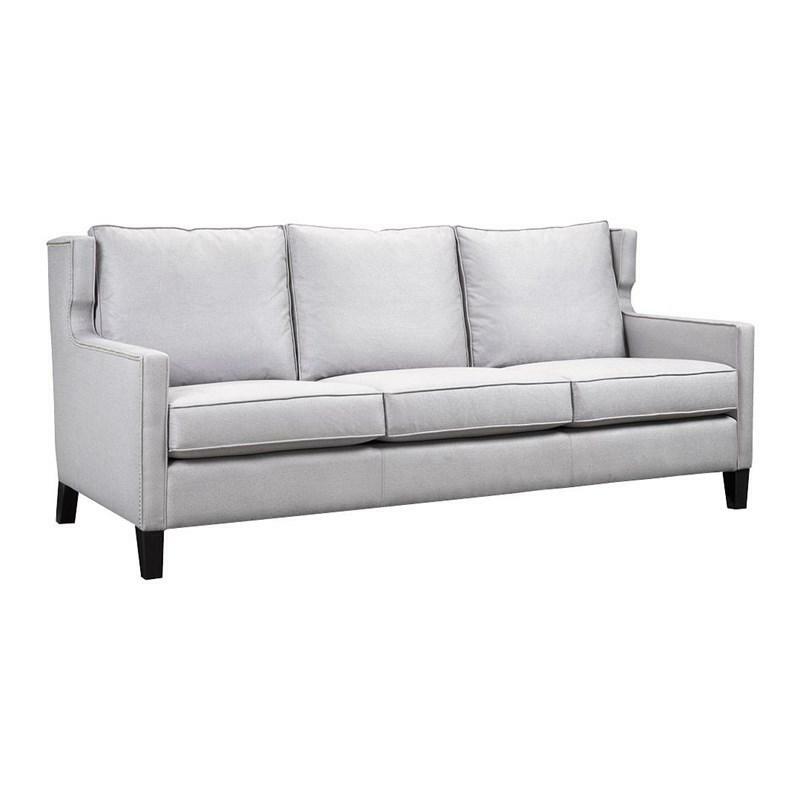 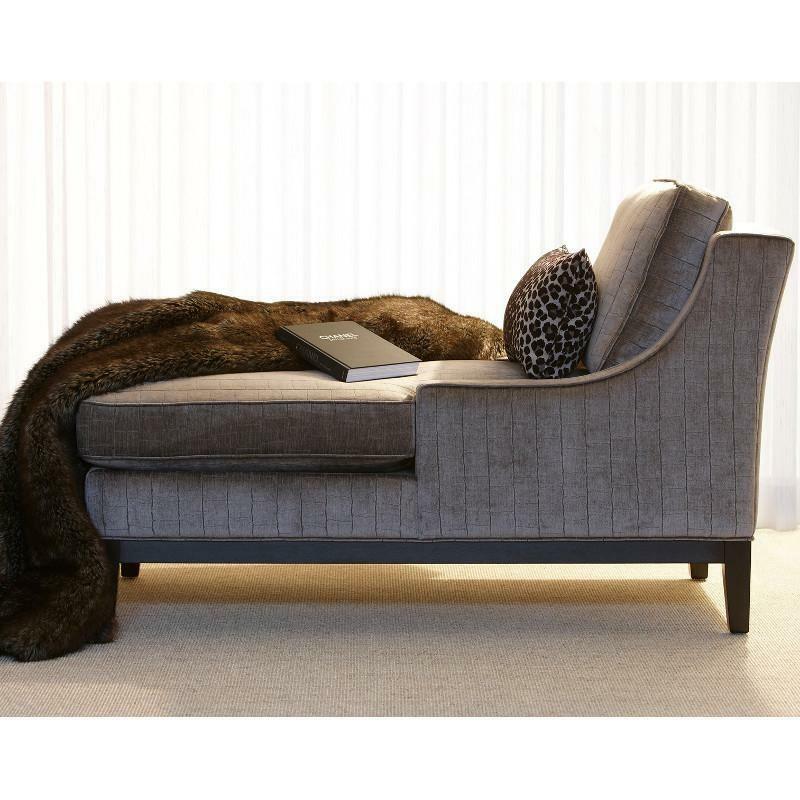 The Alastair Sofa by Brentwood Classics is architecture in seating. 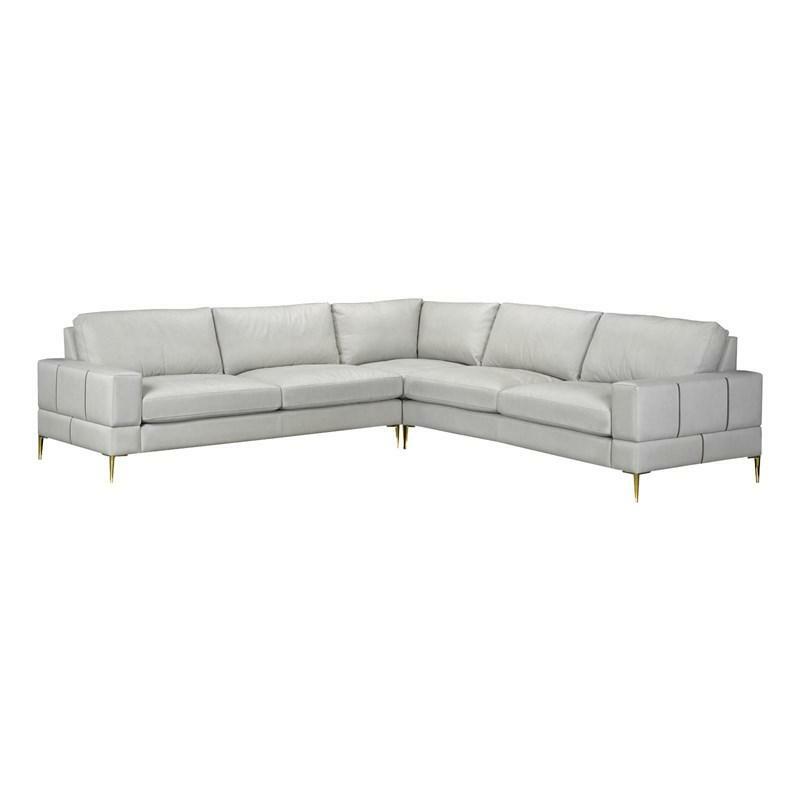 Graciously sized for maximized comfort, her sculptural profile makes the ultimate statement, not for those who want to go unnoticed. 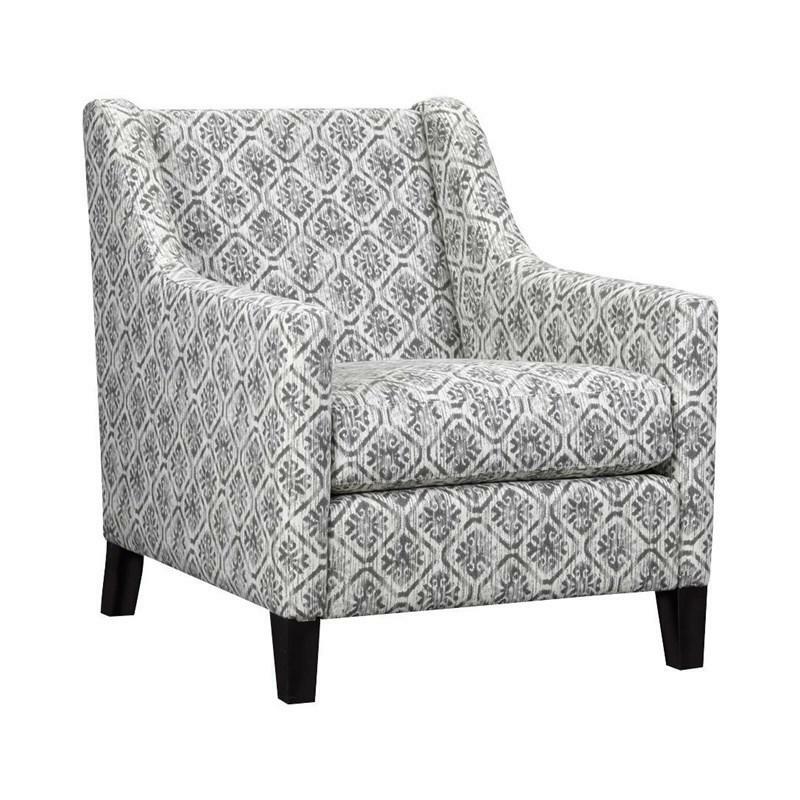 The Millicent accent chair created by Brentwood Classics features vividly sloping arms that frame the sleek silhouette.